YouthFest is a day in the park celebrating youth culture. 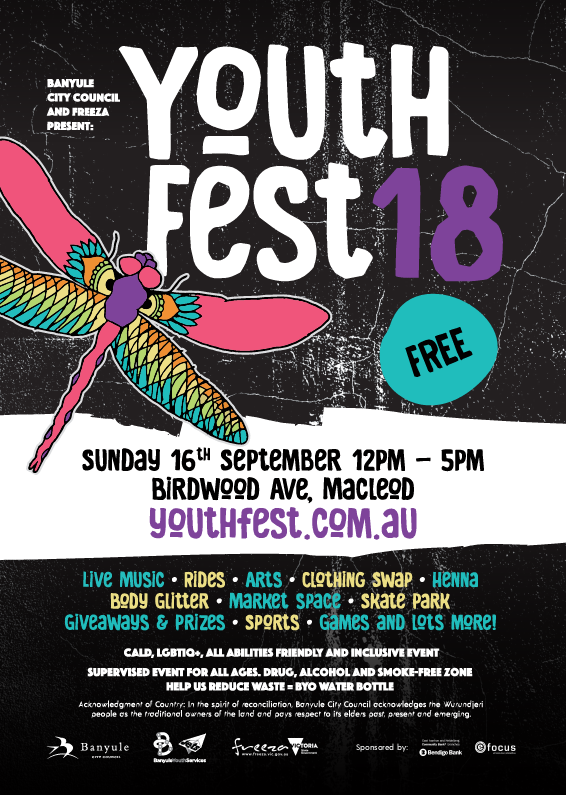 It runs every year for & by young people - click here to visit our new youthfest page! YouthFest can be a busy and noisy place at times. To have the best experience at YouthFest you possible can, we have created a social story to prepare you for the event on the day!